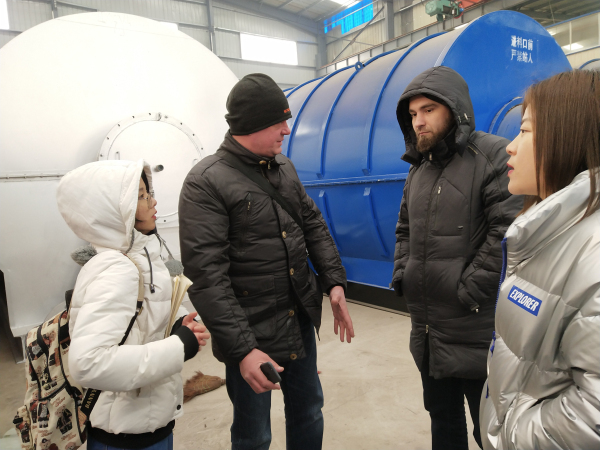 Two Russian customers handle waste tires visit Huayin factory on January 7th,2019. 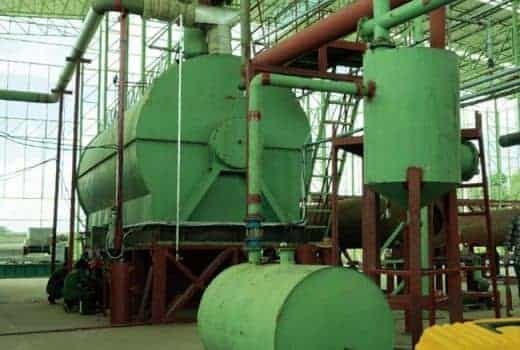 Over the next two days, they watched the whole production flow of the entire tire pyrolysis process from feeding tires, out of oil, discharge the carbon black and discharge steel wire. 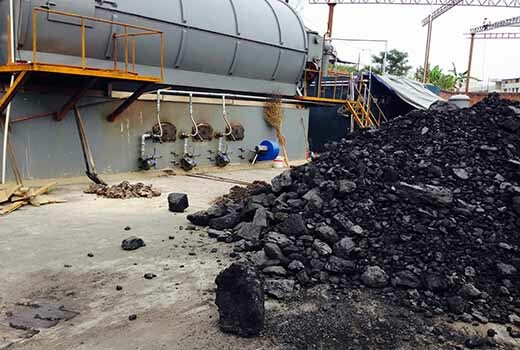 We feed 10T waste tires into pyrolysis machine for customers demonstration. They visited our factory in September, 2017 and came to our booth at the Canton Fair in October, 2018. This is our third meeting. 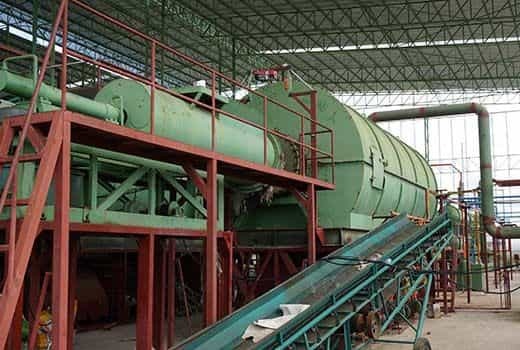 They need one set 10T integrated design of pyrolysis machine that recycle waste tire into heating oil, and plan to install the machine in Novosibirsk. 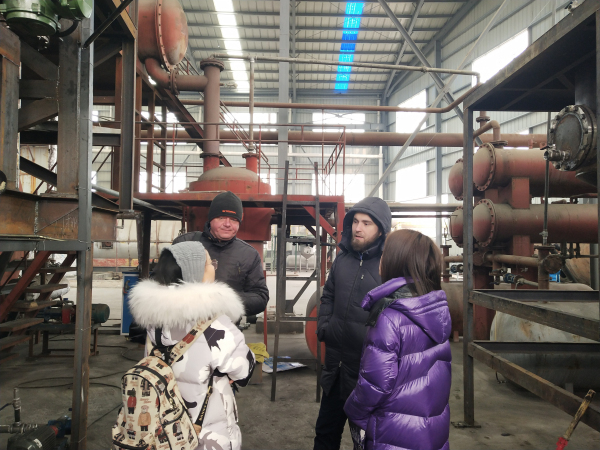 After visiting the factory, the two Russia customers appreciated of our manufacturing technology with highly evaluation. 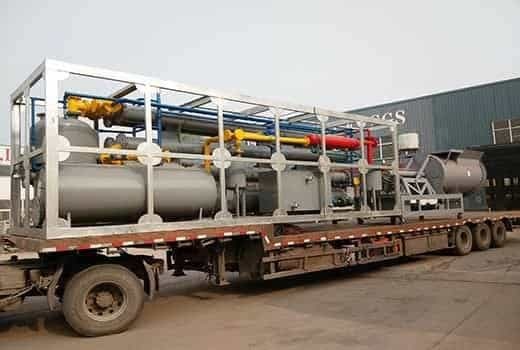 They decided to buy one set pyrolysis machine with 36m integrated cooling system and 5.5m ceramic packing dust removing system. The customers were very interested in our newly designed hand-pull feeding door and chosen this design. 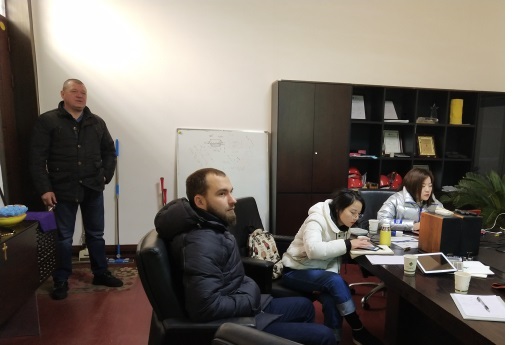 At last, the customers sign the purchase contract with Huayin Group and took photos with our sales manager.